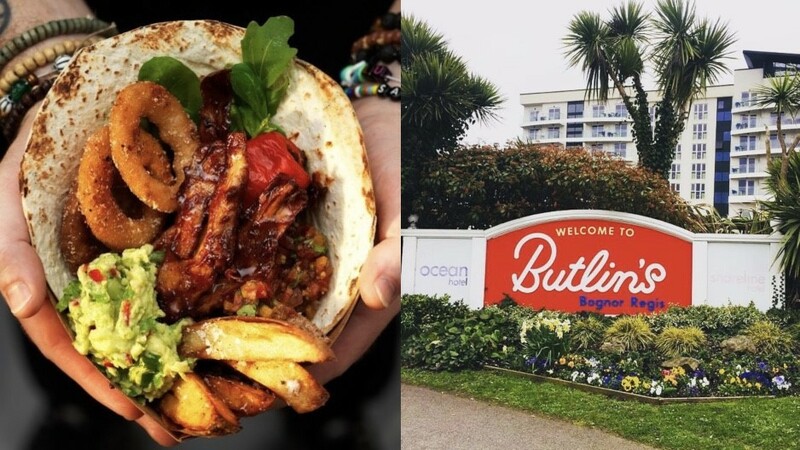 UK holiday resort, Butlins, has launched a new menu featuring a selection of vegan options, following its partnership with Swedish company Oumph!. Butlins' in-resort restaurant, dubbed 'The Diner', will feature 'Traditional Tacos' and a 'House Cobb Salad' on the menus in Minehead and Bognor Regis, both of which uses Oumph! 's plant-based meat. The Diner also serves the Moving Mountains B12 burger, which comes with vegan cheese. According to Catering Today, Head of Food And Beverage and Retail Marketing at Butlin’s, Jenny Cooper, said: "We are really proud of our exciting new menu in The Diner and are pleased to be offering our guests the choice of Oumph! as a vegan topping on our 'Traditional Tacos' as well as the 'House Cobb Salad'. Cooper also said the company had seen an 'increased demand for us to offer a wider variety of vegetarian and vegan menu options' adding: "Oumph! is the perfect choice since it is very versatile and suitable in a range of different dishes. The fact that it's not only vegan but also gluten-free is an added bonus." 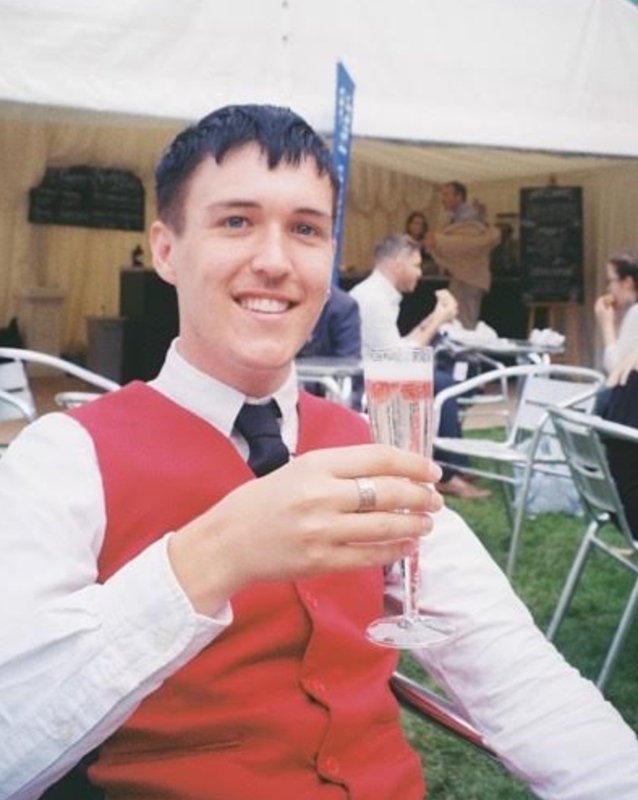 Dave Smith, Head of UK Food Service at Oumph!, said: "We're pleased to see that a family-focused establishment like Butlin has chosen Oumph! to add value to [its] menu. No doubt this will be very welcome for the ever-increasing number of Oumph! fans among vegetarians, vegans, and flexitarians."